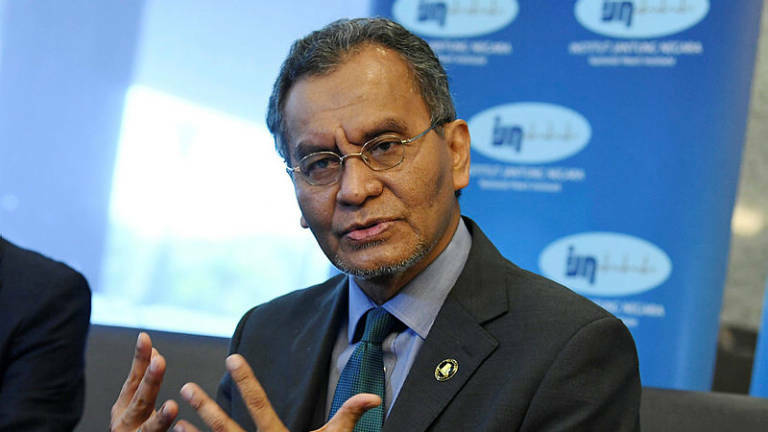 11 Feb 2019 / 08:55 H.
KUALA SELANGOR: Health Minister Datuk Seri Dr Dzulkefly Ahmad (pix), has said the people’s perception of the quality of services and the provision of health facilities in the country is more important than the recognition given by outsiders. “We should be very proud of the recognition we received because these are efforts that have been carried out over a long period. “My approach is that we have a collaboration between the public and private healthcare sectors in the future so that they (the best healthcare services) are not only for outsiders. 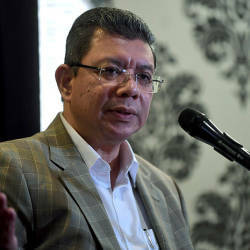 “What is important to me is whether our people are satisfied and how they view the facilities and services we provide them,“ he said in a press conference after launching the Medical4Gaza Fund, here, yesterday. 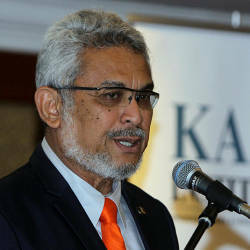 He said although the recognition could be a stepping stone for Malaysia in the field of health tourism, all parties must work together to ensure that the people themselves recognise the country’s health services sector. 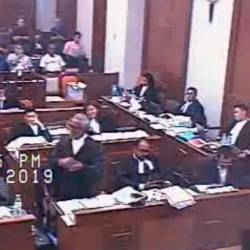 Screenshot of the video recording of Najib’s defence counsel, Tan Sri Muhammad Shafee Abdullah questioning a witness.